Crime Victims’ Rights apply to the adult criminal justice system and juvenile justice system. Many of these rights go into effect automatically, while others must be requested through your local District Attorney’s office or Juvenile Department. Many other rights may apply to your case. Please see the Victims’ Rights Guide below for more information and helpful phone numbers for victim services providers. 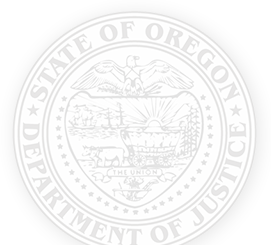 For more information on the history of crime victims’ rights enforcement please see the Attorney General’s Task Force on Victims’ Rights Enforcement page.